Chief Coffee Drinker. 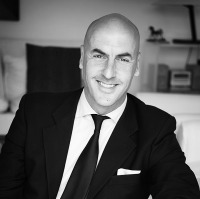 Swiss investor and entrepreneur in Africa since 2007. Passionate about democratizing access to markets for SMEs especially in emerging markets. Co-founder of http://www.SMEmovement.org. Our aim is to support 100 million SMEs by 2021.